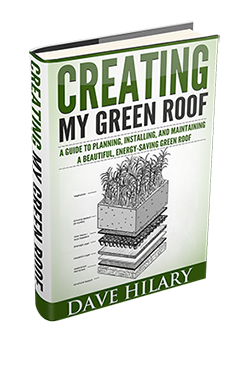 Thank you for purchasing Creating My Green Roof! If you have any questions or comments, please get in touch using the contact form or send me a shout on Twitter. And stay tuned to www.greenroofplan.com for more absolutely free green roof tips and tricks.